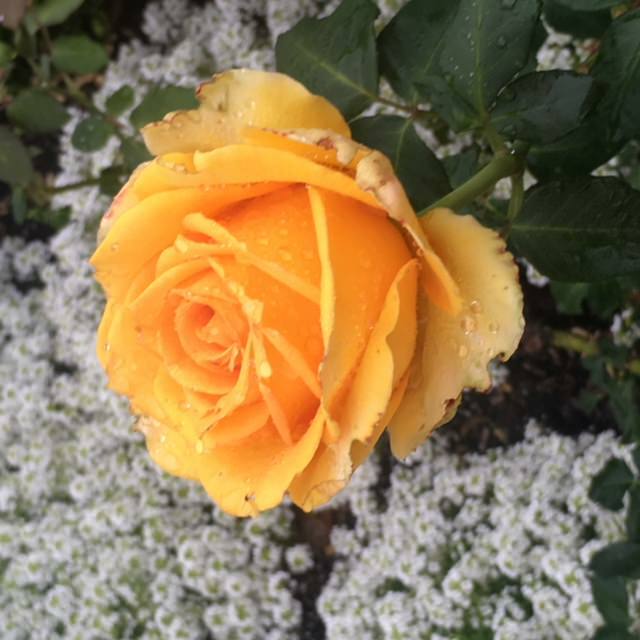 Need a florist to send beautiful fresh flowers online to Sydney? Our award-winning flower shop offers same delivery if you order by 11am weekdays and 9am Saturdays. 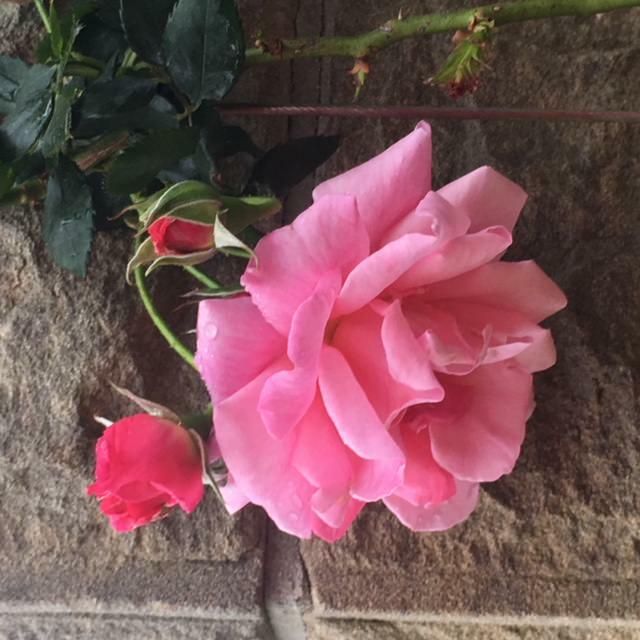 Need to order flowers online for Sydney delivery? We are delighted to create beautiful, fresh flowers in our our award winning boutique florist in Sydney's lower North Shore. Order your flowers online, we will deliver them anywhere in Sydney. Our talented team will create the most beautiful floral arrangement, unique for every order - whether it’s to wish your best friend a Happy Birthday, to say get well soon or send a sympathy message. You are welcome to shop 24/7. If you prefer to place your order by phone, call (02) 9427 8214. You can shop whenever it’s easiest for you - mornings, weekends, anytime. Whether you are sending flowers from the USA, UK, Europe or Asia, New Zealand or shopping locally, we are here to create stunning floral designs. Our online store is always open so you can browse through all of our gorgeous bouquets, vase arrangements, fruit baskets and Luxe flower boxes. We enjoy choosing the prettiest blooms from the Sydney Flower Market in the early hours of the morning and bringing them to our store to create bouquets, arrangements and posies for every occasion. 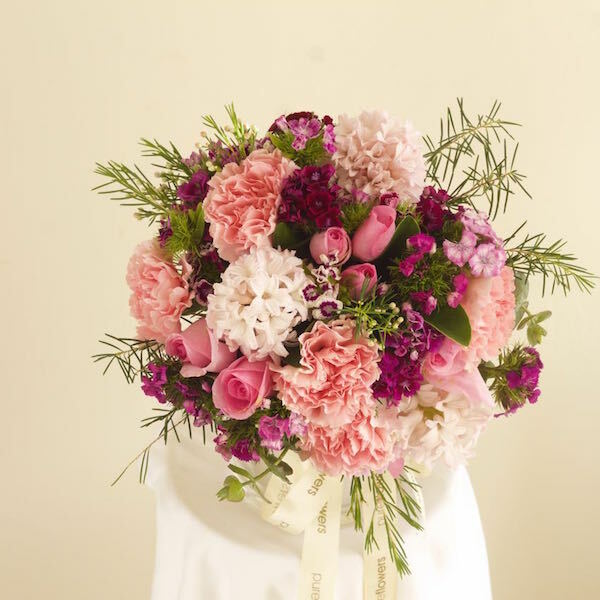 Whether you visit, call us, or buy your flowers online, our team will craft your order in our boutique florist and get one of our friendly couriers to deliver them to homes, businesses, hospitals and schools. We deliver flowers to Sydney, Sydney CBD, the North Shore, Northern Beaches, Inner West, Eastern Suburbs, Western and Southern Suburbs. if you order your flowers online for delivery within Sydney you can use our same day delivery service. We’re here to help you make a flower selection whether it be for a very special occasion or for a pretty bunch to say "Just Because". We look forward to hearing from you soon! If you are visiting Sydney, we always recommend a visit to the stunning Royal Botanic Gardens. The gardens are located in Mrs Macquaries Rd, Sydney NSW 2000 and can be reached from the Sydney Opera House.